The ERP, once considered an “all-in-one” solution for everything from payroll to order management, is falling short of the needs dictated by the on-demand economy. While some ERP systems offer modules or add-ons for B2B customer and sales rep ordering, they fail to meet demands for convenience, speed, and efficiency. This one page PDF covers the top 5 reasons manufacturers and distributors looking to use an ERP add-on as their sales and commerce software end up disappointed. 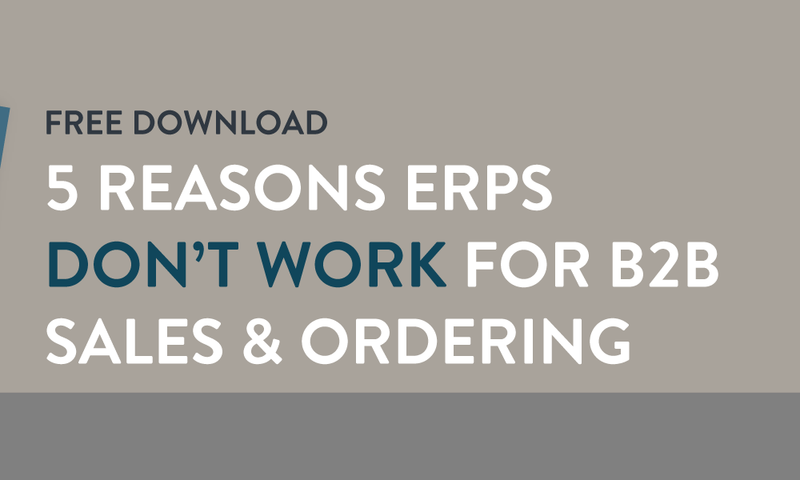 Why B2B sales and ordering solutions built from ERP extensions typically suffer from poor adoption. How ERPs have not prioritized mobile technology, and what this means for you in manufacturing and distribution. 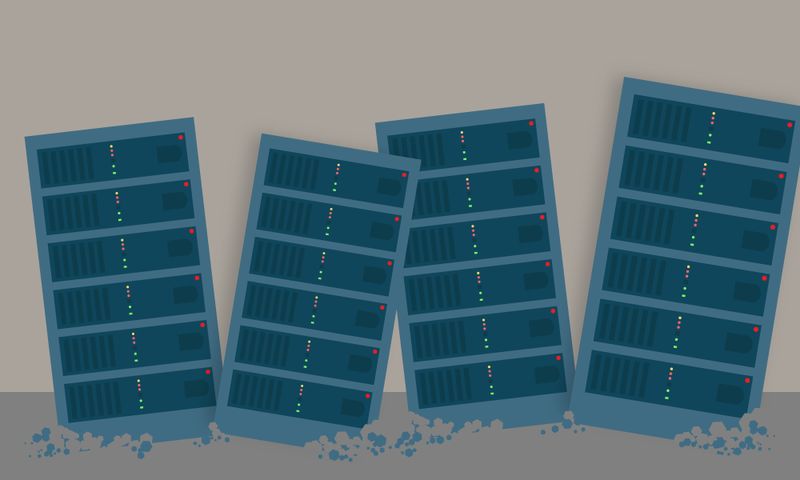 How investing solely in your ERP vendor increases long-term risk and cost.